Most of our clients are obsessed with kitesurfing, wanting to be on the water as much as possible. Sometimes, when the wind is disappointing or when the non-kitesurfing partner wants a change of scenery, our clients visit Santo Antao. Without exception, they are amazed how beautiful this island is. 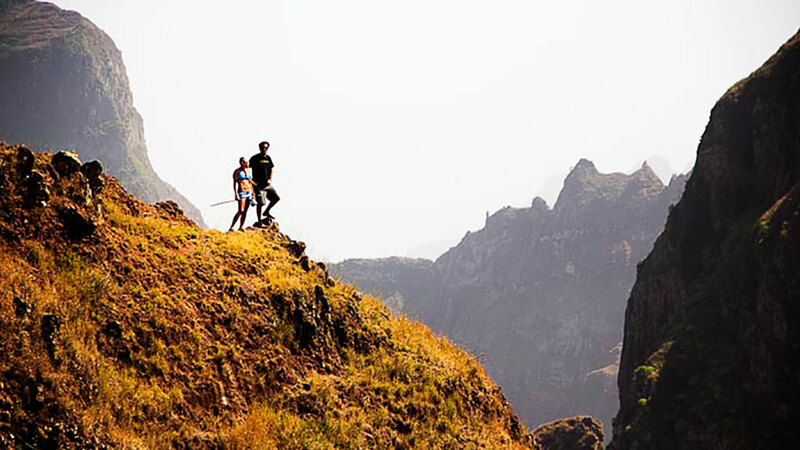 Santo Antao is considered by hiking enthusiasts as paradise. Within one small area you can enjoy a large variation in scenes: from lush green to dry and barren. There are numerous places to recommend. 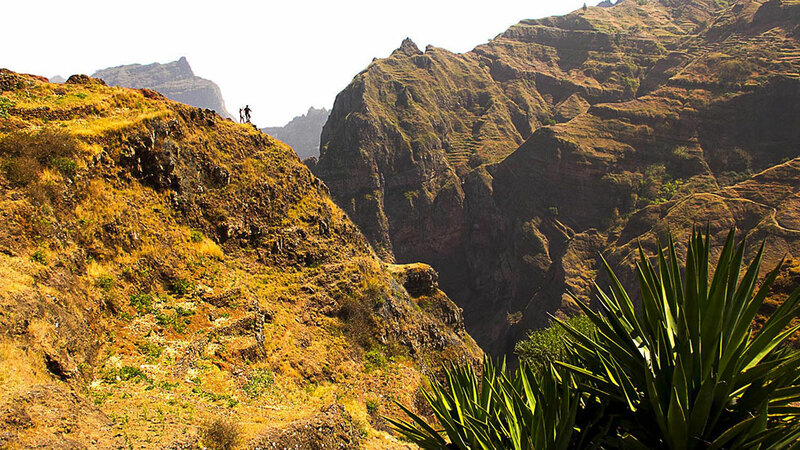 It's best to plan in advance, knowing how many days you can spend on Santo Antao and how many hours you wish to hike. Santo Antao is the island our grand-parents came from. What can we say: it’s the island we go to relax and enjoy ! 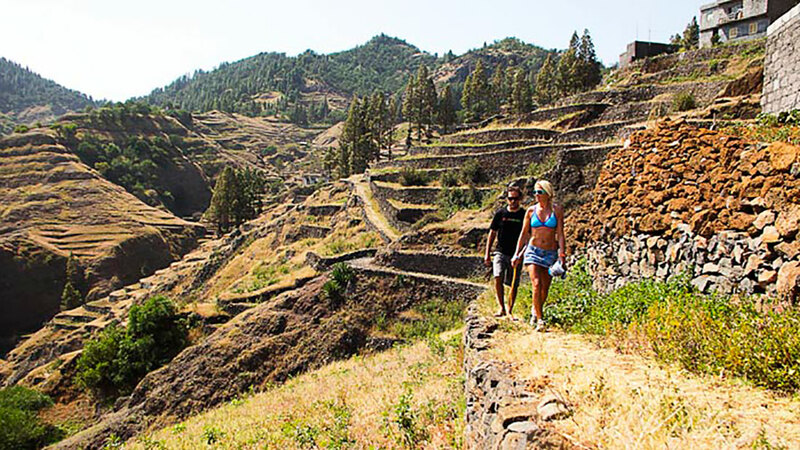 What we write here is what our clients have told us about Santo Antao.